Named for the picturesque Estrela Mountains in Portugal. Reputation as a loyal family dog. 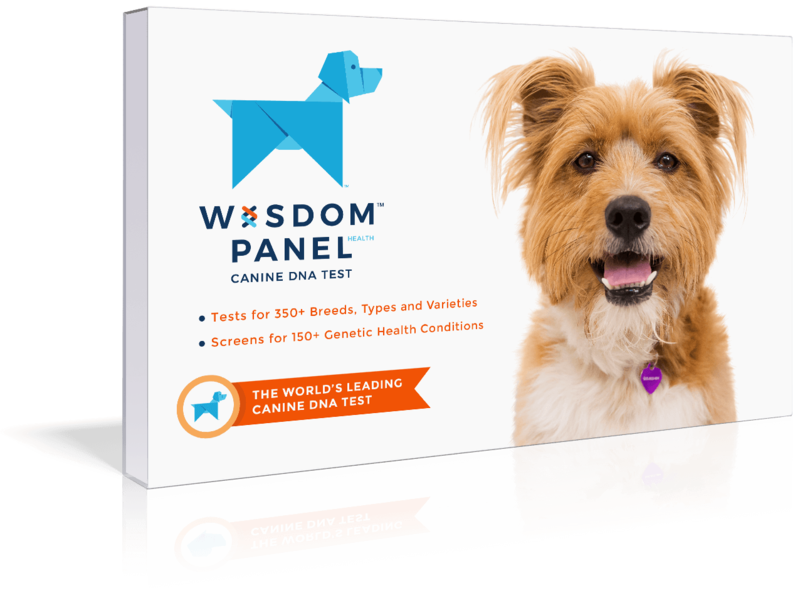 Agile, lively and affectionate dogs. Independent by nature. May be wary around strangers and can attempt to hunt other small animals. Benefit from lots of early socialization. 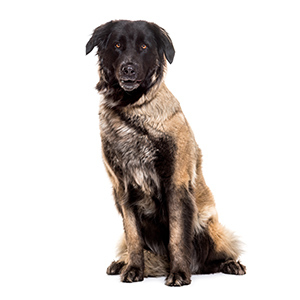 Named for the picturesque Estrela Mountains in Portugal, the Estrela Mountain Dog is said to be the oldest breed in this region. Their official origin is unknown but some have speculated that their ancestors may have been brought to the Iberian Peninsula by the Romans or the Visigoths. 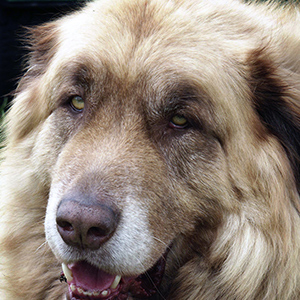 As with so many of the mountain breeds, these dogs were bred for, and make, excellent livestock guardians. Their great strength and size were a benefit as they were used to pull small carts, and more recently by the marine and Portuguese police. There are both long and short-haired varieties of the Estrela. Both have an undercoat of fine, short hair that is lighter in color than the outer coat. 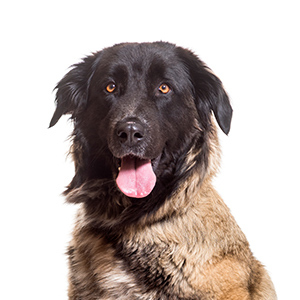 Colors can range from a dark mask with fawn, to yellow, grey, brindle, or a “wolf” gray” and they may have minimal white markings on their ears, paws, or the lower region of neck and chest. 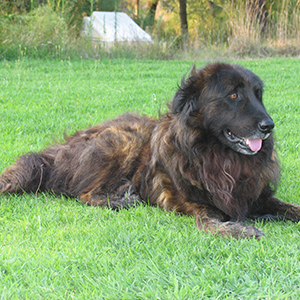 Loyal and loving to their family these dogs thrive on human interaction and attention. While they are gentle towards humans they were bred for protecting livestock and can exhibit protectiveness for their family and home. 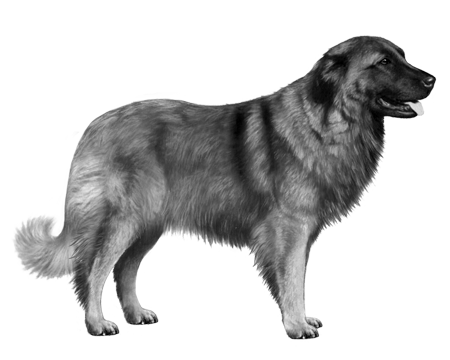 The Estrela is known for having an independent nature which can require early and consistent training.